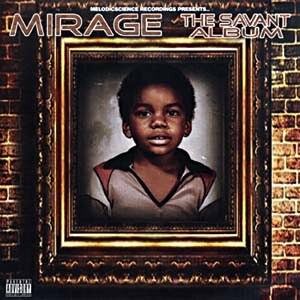 When Mirage posits "I don't get bitter, I get better," it's no empty boast. The fourth album from the local '23 griot is a marked leap from 2007's M.I.R.A.G.E. Buoyed by less-is-more beats that prove a perfect pairing for the MC's conversational flow, this chronicle of daily grind comes with lots of help from the Austin underground. Handling most of the production on his own, Mirage reps for grown folks on the silky syllables of "Linen" and gets so fresh and so clean on "Smell Good," trading personal hygiene tips with Pimpin Pen. Rochelle Terrell lends hazy floetry to "Luv," while Mirage street preaches with fellow members of the Guud (Trashman, Young Nick, Blacc Goliath) on "I Hustle." Simmering with Cee Lo soul food, "So Tired" whips up another tasty treat that helps make The Savant Album Mirage's most consistent and satisfying offering yet. 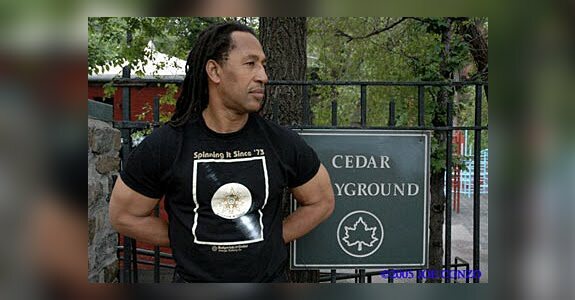 DJ Kool Herc, the father of Hip-Hop, is in need of surgery and is seeking financial help due to a lack of health insurance. DJ Premier announced Herc’s hospitalization and financial woes on his Live From HeadQcourterz SIRIUS satellite radio show this weekend and the news quickly spread via Twitter, Hip-Hop sites and blogs. Herc, born Clive Campbell, came to prominence in the late 70’s DJ’ing parties throughout the South Bronx. Herc’s deep crates and eclectic mix of records (Funk, Latin, Jazz, etc.) are credited for sparking what we know as Hip-Hop today. Taking two of the same record, Herc would isolate and extend popular segments of recordings, which became known as “breaks.” A party he threw for his sister Cindy Campbell on August 11, 1973 at 1520 Sedgwick Ave in the Bronx is credited as the day Hip-Hop was born. Along with Grandmaster Flash and Afrika Bambaataa, the trio is considered the creators of Hip-Hop music and culture. However, unlike his two aforementioned peers, Herc never went on to record music as an artist. 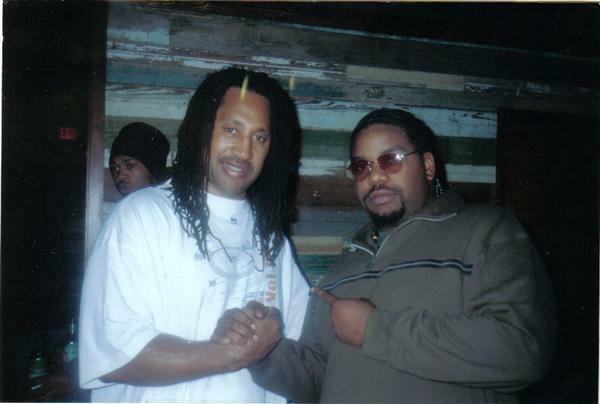 In 1977, Herc was stabbed at a party and fell back from the Hip-Hop scene. In ensuing years he also developed a drub habit. In more recent years, a drug free Herc has rekindled his presence—he’s a fixture at major Hip-Hop shows in NYC—but unfortunately, unlike the millionaires that Hip-Hop has spawned, he never reaped the financial rewards of his creation. Though plenty of artists pay homage to Herc, props don’t pay medical bills. Although DJ Premier stated that Herc was very sick and is in need of surgery, the exact nature of the Hip-Hop founder’s illness has yet to be revealed. DJ Tony Touch revealed via Twitter that he had spoken to Herc and plans to host a benefit on for him on Tuesday (February 1) at Sutra in New York City. Donations to Kool Herc can be sent to: Kool Herc Productions PO Box 20472 Huntington Station, NY 11746 or paypal cindycampbell1@aol.com. Send your well wishes to the godfather of rap here or tweet us at @MTVRapFix.